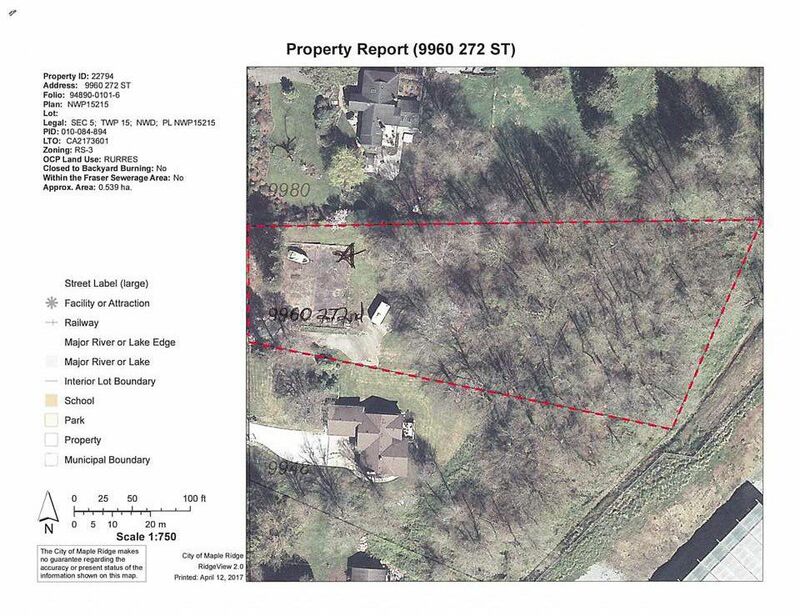 1.33 ACRE LOT! Come build your dream home and shop here. Property lends itself to a rancher or 2 storey with a walk out basement at the back and there is lots of room for a detached shop/garage. Nice and Private rural setting at the back of the property with mature trees. Priced below assessed value - if you're looking to build, look no further!